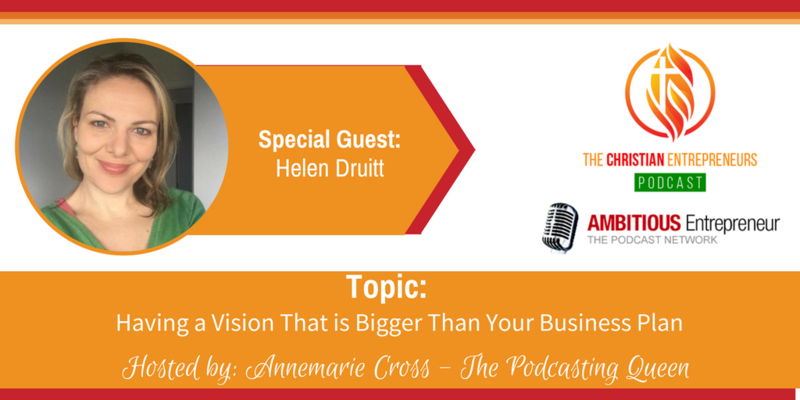 Our guest today says: “Have a vision bigger than your business plan”. Do you have a vision for your business? Is it bigger than your business plan? Joining me on today’s show is Helen Druitt from BuggyCart. Helen is a mum of 3 young boys with a husband in full-time ministry. She started her business nearly 3 years ago after having great difficulty doing the shopping and so deciding to sort out a way to solve it! BuggyCart is now a patented innovation with a national innovation award and over 250 happy customers since launching in late 2015. Be at peace with God’s good timing. Don’t follow the winds of whatever is out there if it goes against your conscience, and against God’s teaching. Be honest, be faithful. Be careful not to let greed become your God. 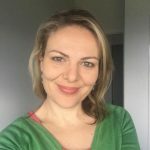 I am a mum of 3 young boys with a husband in full-time ministry. I started my business nearly 3 years ago after having great difficulty doing the shopping and sort out a way to solve it. BuggyCart is now a patented innovation with a national innovation award and over 250 happy customers since launching in late 2015.